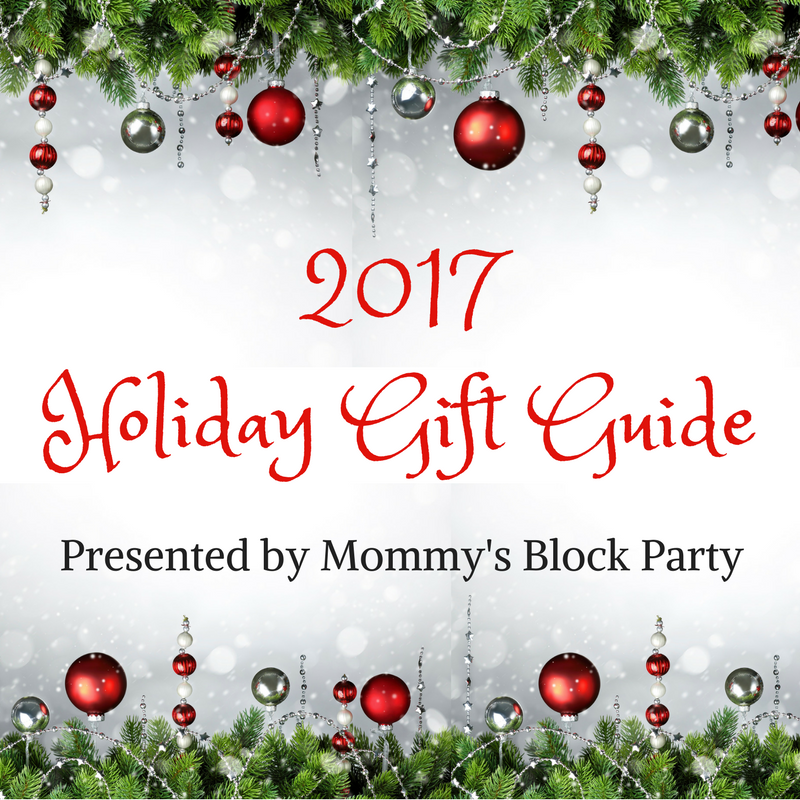 Are you stumped when it comes to giving the perfect gift to that someone in your life who has Chicago roots? My husband's family hails from the Chicago area. This Jersey girl doesn't know much about the northern midwest and doesn't pretend to, either. For years, I've heard about how amazing Chicago is, and how much I just need to get there to experience this wonderful city. I did once have to catch a connecting flight in Chicago, but my husband told me that I can't count that as actually having been there- even though, technically, I have. 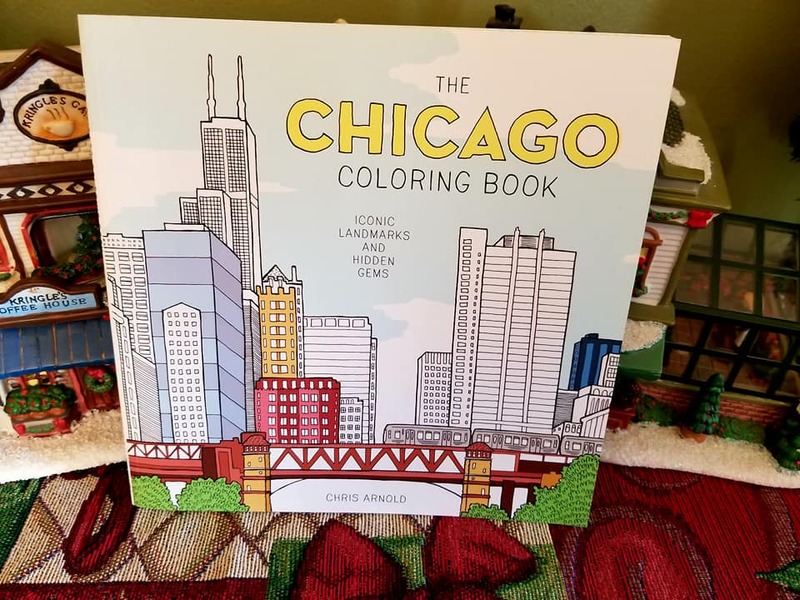 This Christmas, I thought it might be fun to give my Chicago family some awesome Chicago-themed gifts. I might just be trying to show them that I have room in my heart for more than one big city. This book is the ultimate collector's book for die-hard Chicago Bears fans. My grandfather-in-law is the biggest Bears fan I know. He proudly wears his team colors and has lots of fun Bears memorabilia around his home and home office. I'm not a big sports fan, but I love watching him watch the Bears games. I've actually learned everything I know about football from this man, and can even talk about the Bears every now and then without sounding completely silly. 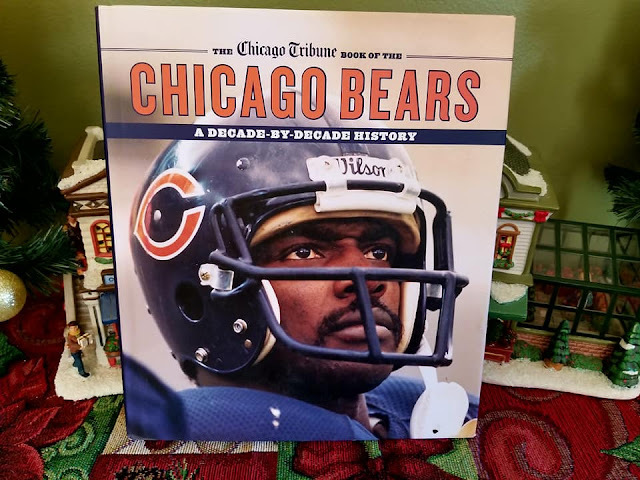 The Chicago Tribune Book of The Chicago Bears is a beautiful book, filled with a decade by decade history of the Bears. 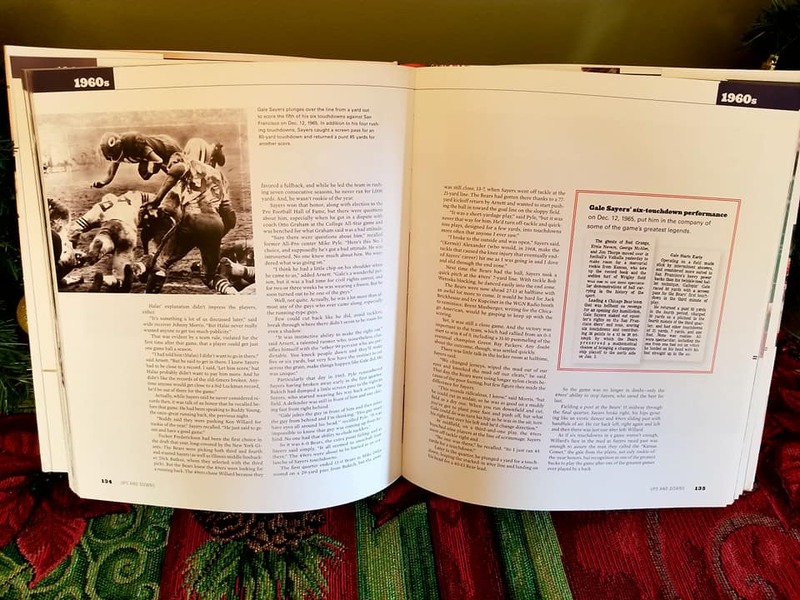 There are tons of news articles and clippings from events throughout the team's history, as well as amazing photographs. I loved looking through this book and even learned a few things that I never knew about the team. Okay, so maybe you're not from Chicago, but you love the city or know someone who does. My hubby has a lot of fond memories of his visits to Chicago and often tells me about the beautiful architecture and iconic landmarks. 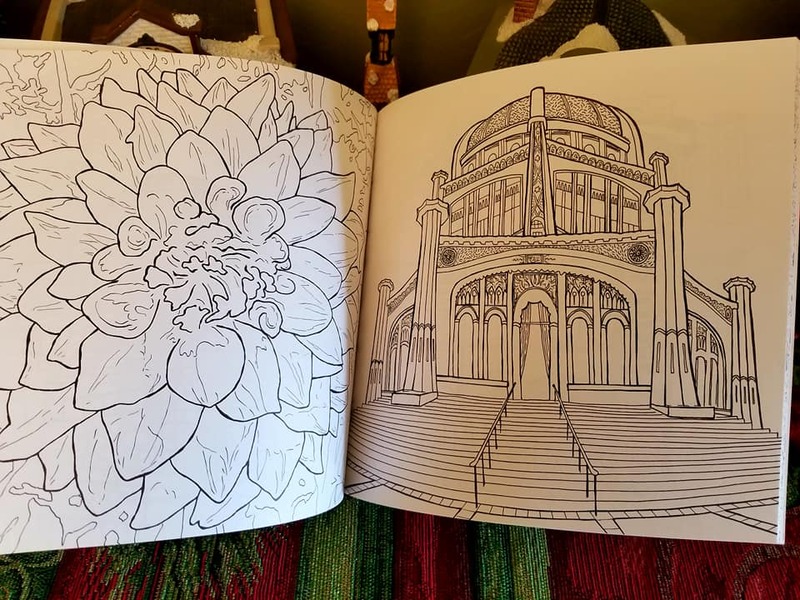 A visit to this wonderful city is just a flip of a page away with this beautiful coloring book. Easy to recognize landmarks in and around the city of Chicago abound in this coloring book. I am surrounded by smarties. Seriously- my parents, in-laws, husband, and most of my friends are intellectuals. They are historians, professors, teachers, and they love to learn, no matter what stage of life they are in. 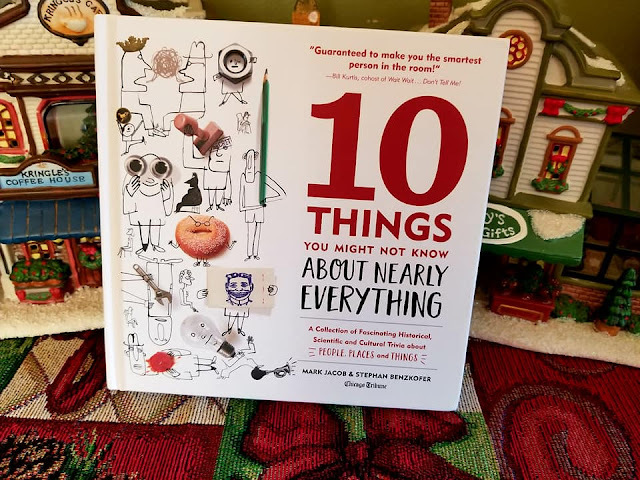 My husband loves to know things just for the sake of knowing them, so I knew he'd get a big kick out of a book like this! It's filled with fun, peculiar, and mind-numbing facts about all sorts of topics- people, places, and things. What would you like to know ten more facts about? 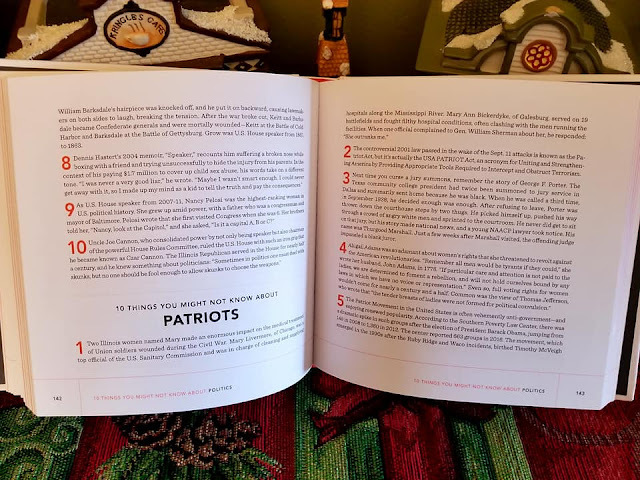 It just might be in this book! 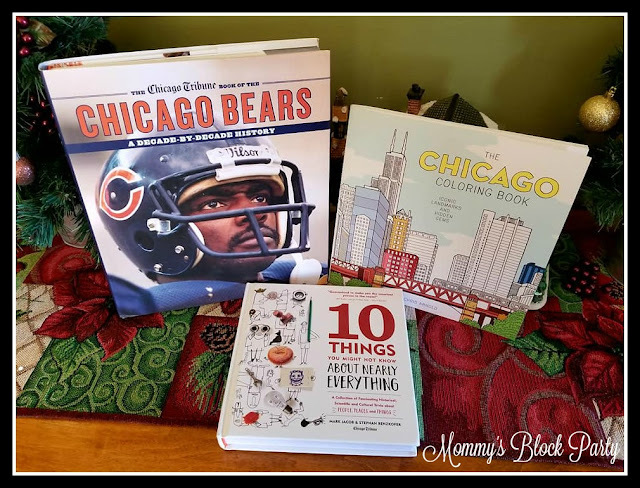 I'm looking forward to sharing these wonderful books with my family this holiday season. If you're looking for fun titles to share with Chicago fans or those who love to learn, these are the books for you! These tiles and more are available from Agate Publishing. Connect with Agate Publishing on Twitter and IG. Special thanks to Agate Publishing for allowing me to share their wonderful books this holiday season. 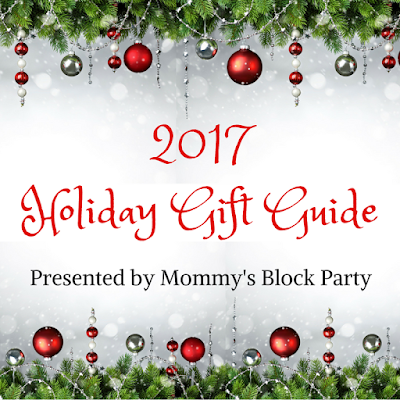 Look for them in our 2017 Holiday Gift Guide.